We talk to Marynia Gierat, director of Pod Baranami Cinema and organiser of the 19th Silent Film Festival (6-9 December), about the secrets and emotions of silent cinema. How are silent films perceived in the era of new media and the ubiquitous television and internet? Although the novelty is gone and they no longer stir such powerful emotions as in the early days of cinematography, silent films still enchant and captivate contemporary audiences – as shown by the popularity of the festival. Marynia Gierat: Of course the world is changing rapidly and cinematography is constantly evolving – film technology has made a permanent shift from reel to digital – but I think we are all nostalgic for the past. In any case, retro and vintage are always in fashion. Our festival is also dominated by digital media, with the upside being that we are increasingly able to watch restored versions of classic films. I will admit, though, that we still long for the gentle whirr of projectors and wobble of celluloid, so we do show 35mm film wherever possible. Silent films are the closest to the original concept of cinema as moving pictures, and the platonic idea of shadow play. We are fascinated by them, at least on the subconscious level. I also think that another reason for the festival’s popularity is the live music accompaniments: the new interpretations breathe new life into century-old films. And of course each year we follow a different leading motif. 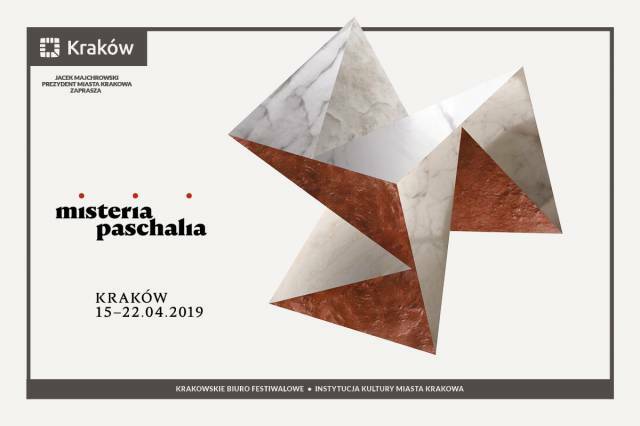 That’s right – this year’s motto “Pola, Polonia, Polonica” has a distinctively patriotic feel.. . As does the screening Film images of Old Kraków (1913-1929), taking us on a journey into the city’s past. What should we be looking out for during this year’s events? 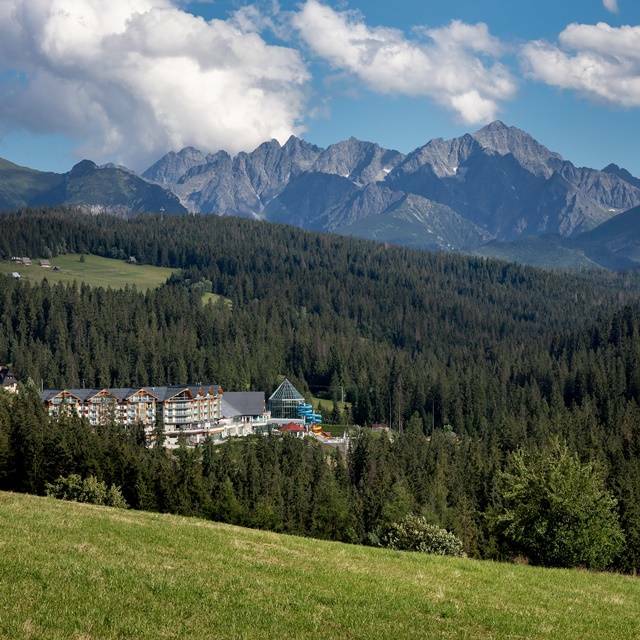 The festival forms a part of this year’s celebrations of the centenary of Poland’s independence. 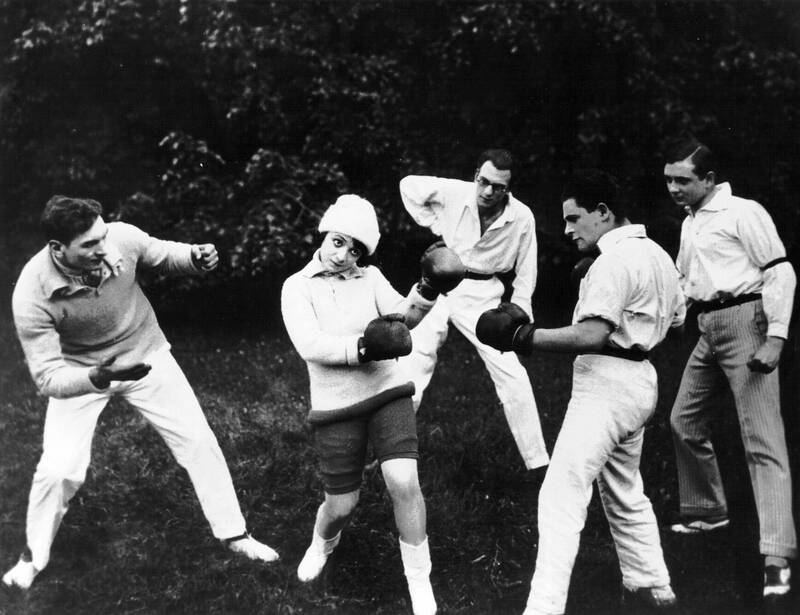 We mark the anniversary by screening Polish films (such as the 1928 Daredevils and the 1921 A Miracle at the Vistula River) and films exploring Polish elements, such as the French Le joueur d'échecs (1927) and the Austrian East and West (1923). 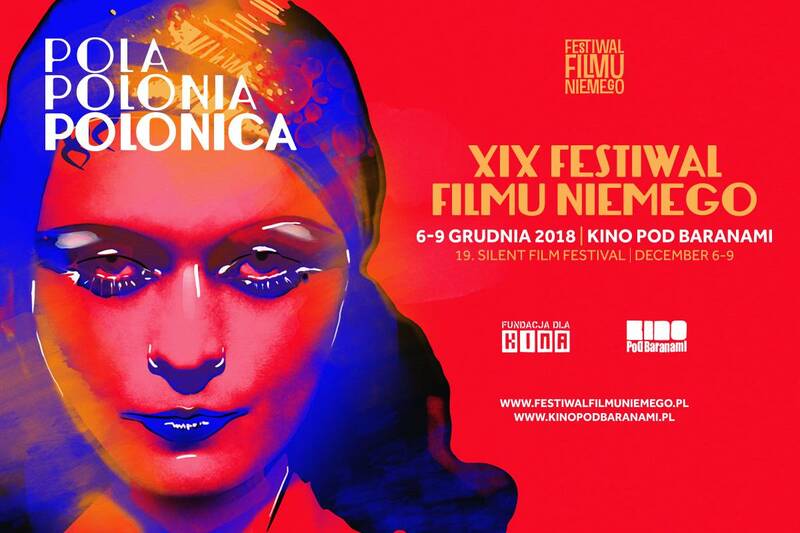 The programme also showcases Pola Negri, the first Polish actress to achieve worldwide fame. We will screen films including The Polish Dancer and Mania: The Story of a Cigarette Girl, restored by the Polish National Film Archive. And we have been presenting documentaries focusing on Kraków for several years, always to a packed audience! 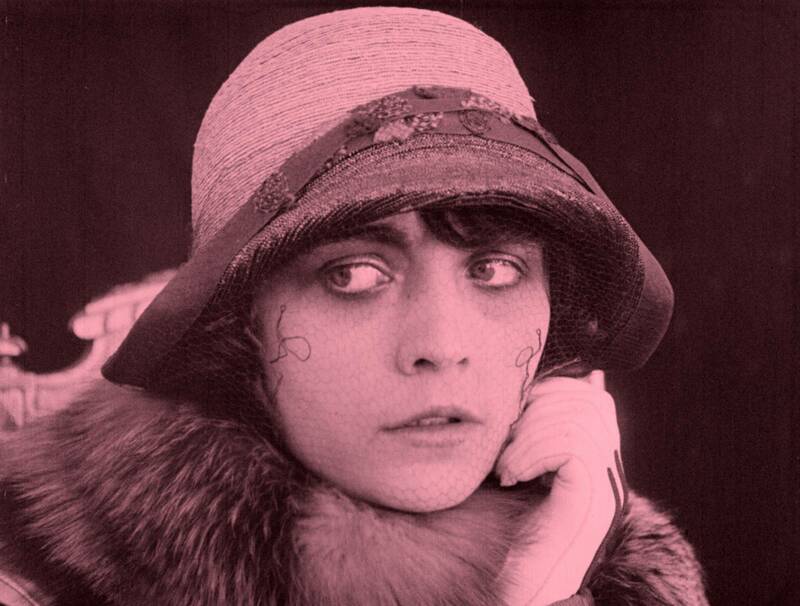 Does silent cinema have any secrets left to reveal? You’d be forgiven for thinking that we know all there is to know about silent films, but you’d be wrong. Every year we discover lost titles and restore damaged materials. And we bring back films screened in previous years; when they are shown with a new live music accompaniment, they are take on a fresh meaning and stir new emotions. We also screen contemporary films made using silent cinema conventions, such as the Oscar-winning The Artist (2011) and the Spanish take on Snow White (2012). This year we also present Sculptor with a Camera, produced by Marcin Giżycki using found footage taken by the acclaimed sculptor August Zamoyski with an amateur camera between 1927 and 1929. Each screening is something of a multimedia spectacle, putting two forms of art almost on an equal footing as old films are given brand new music arrangements by contemporary composers. Who will we hear this year? This year we bring two particularly powerful performances. During the opening evening at the Manggha Museum, the screening of The Polish Dancer is accompanied by the celebrated Cracovian band Kroke blending klezmer sounds with their own improvisations. Our friends make a welcome return exactly twenty years after their last festival appearance in 1998, back when screenings were held at Wanda Cinema. We can’t wait to hear them back again during what will be a truly magical evening! 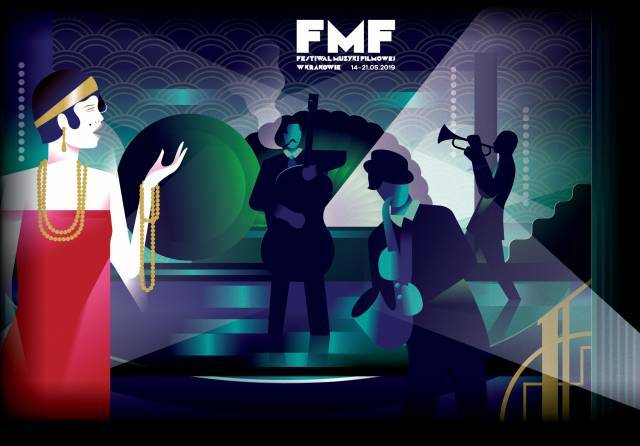 On 8 December, we head to Kijów.Centrum Cinema to join forces with the Film Music Festival. The Icelandic duo Múm, acclaimed for the cinematic atmospheres of their electronic and ambient music, performs during the screening of Menschen am Sonntag (People on Sunday). Let’s not forget that the screenplay was penned by Billy Wilder, who was born in Sucha Beskidzka in Małopolska. Our dream of bringing this extraordinary event to Cracovian audiences came true thanks to support from Goethe-Institut in Kraków and the Krakow Festival Office. And, as usual, screenings feature a wide range of music styles, from jazz, classic cinema scores, ethno music and club DJs. What have you prepared for your youngest – frequently the most demanding – audiences? How do children respond to silent film screenings? We present George Méliès’ legendary work from 1902, A Trip to the Moon. Kids will be enchanted by the magic of this short, not quite 20 minute-long film: the colourised story of six explorers who travel to the Moon, the stunning stage sets, the fast pace and the excellent live music accompaniment come together into a truly unforgettable experience for viewers of all ages. After the screening, kids will be given instruments and joined musicians to create a live accompaniment to another short silent film. The workshop is always filled with fun and laughter, and participants give it their all!